Whether or not he uttered that famous line, the words "just the facts, ma'am" will be recognizable to people of a certain age. 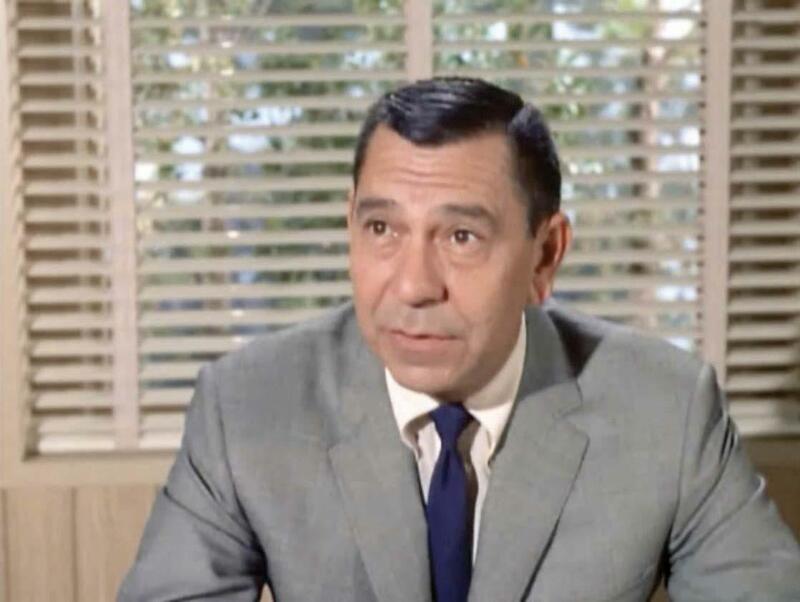 Sergeant Joe Friday of the LAPD was a no-nonsense cop and stickler for getting the facts straight. My name is not Joe Friday and I'm not a cop, but I do think it's important to get our facts straight if we're going to say something in public. Why am I writing this? Well, I'm concerned about the growing tendency of people on both left and right to pass on stories that are at best half-truths or stretch what we know to create the idea that something untoward is being done. I get emails from folks occasionally that make statements and claims that don't pass the smell test. I suggest they check it out on Snopes.com. The same happens on social media. Often a piece written as satire takes on a life of its own -- think of the claim that Sarah Palin suggested that illegal immigrants be put on boats and sent back to Mexico. That some might conceive of her saying such a thing doesn't mean that she actually said it. To take satire and pass it on as if it is fact is to ultimately bear false witness. This brings me to the current meme floating around on the blogosphere and Facebook regarding a certain bill that has passed the Michigan House of Representatives. It is called the Religious Freedom Restoration Act, taking the RFRA from the Federal government and extending it to the state level. The bill was designed to counteract the extension of a state civil rights act law to cover LGBT folks. The latter did not pass out of the Michigan House and appears dead. The House did pass the RFRA, though its future in the Michigan Senate looks dim and I don't expect the governor to sign it. I could be wrong, but I don't see him doing this. Now, personally I think that the RFRA is wrongheaded and unnecessary. I hope and pray it does not see the light of day. That said, I am very concerned that claims are being made by good Christian liberals that Michigan has passed a law, which it has not done, that would allow EMTs to refuse treatment to LGBT people on religious grounds. It needs to be noted that this bill does not explicitly say this. Besides most hospitals and emergency providers already have provisions in their own guidelines that would preclude such actions. In addition, I would assume that if someone was refused treatment they could sue and likely would win. Now, it is true that the bill as written is fairly broad and ambiguous. It could perhaps give persons the right to do such a thing, but we need to be careful with claims made that have no basis in fact. Why? I would say that this is true for this reason -- it undermines one's credibility. It is, in my mind, an act of bearing false witness to say that Michigan has passed a law allowing EMTs to refuse treatment to LGBT people. For one thing, even if the law is ambiguous, as one of my younger church members who works for a hospital pointed out, hospitals and EMTs already have rules and regulations protecting patients and their treatment. So, let's stick to the facts and deal with the issue at hand -- is religious freedom under attack or not and does it need to be protected?